The RPM ESC Cage for the Mamba X series ESCs. 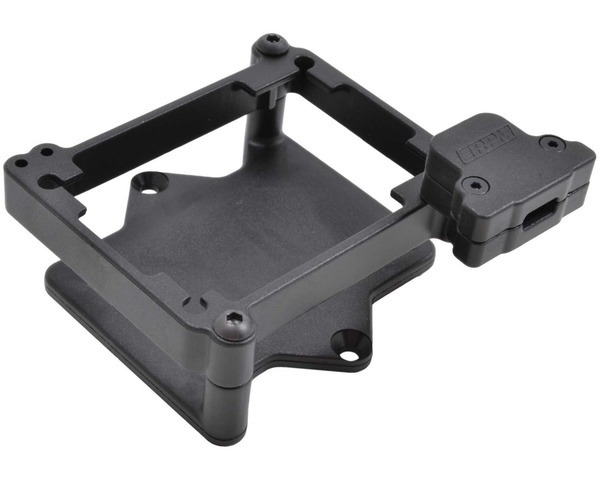 While this ESC Cage will fit a variety of applications, they have been tested and guaranteed to fit the following Traxxas vehicles in stock form only Stampede 4x4, Slash 4x4, Slash 4x4 LCG, Slash 2wd, Slash 2wd LCG, & Rally. Also fits the following vehicles as long as Traxxas #3725 Mounting Plate (stock item on VXL models) is used Rustler, Stampede 2wd & Bandit.